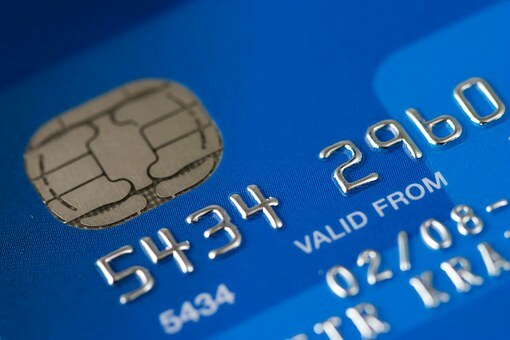 Digital banking services provider Cashplus has announced the launch of the UK’s first payment card made from a new type of degradable PVC, offering its customers a more sustainable alternative to traditional plastic PVC debit and credit cards. The new card uses eco-friendly Degradable PVC, developed by Cashplus’ card provider Tagnitecrest. This new material contains an additive that causes it to quickly degrade when left in compost, landfill or other microbe-rich environments, but otherwise has the same look, feel and durability of standard PVC. According to trade journal The Nilson Report, around 6bn plastic payment cards are produced worldwide every year, that’s roughly 30,000 tons of PVC, the equivalent weight of 3bn 500ml plastic water bottles. The final design of the new Cashplus card was voted for by Cashplus customers and the resulting product is aimed squarely at meeting the needs of today’s businesses and consumers. For example, the new range will have no signature strip on the rear of the card, an option being authorised by Mastercard from April.